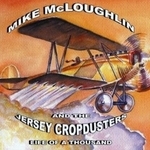 Sign up for Broadjam today to follow Mike McLoughlin and the Jerseycropdusters, and be notified when they upload new stuff or update their news! 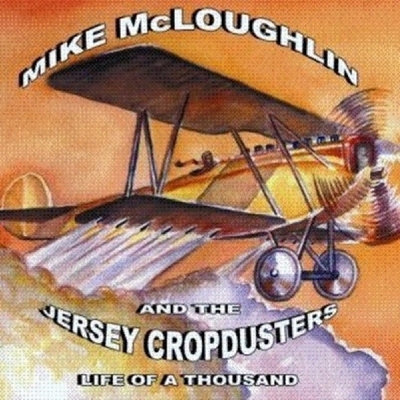 Mike McLoughlin and the Jerseycropdusters is a very unique sound made up of many influences. People ask me all the time, what kind of music do you play. Well that's a very tough question. 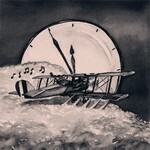 I would advise anyone to have a listen or two to what I do. 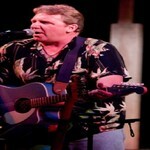 It's a form of music that has many things for everyone from country to rock to folk and blues.. I have been taught by listening to some of the greats like Dylan,Clapton,Harrison,Petty,To all the southern Rock boys...you name it I'm there student. I in no way can compare my talent to greats such as this but I have learned a great deal from these people and from the musicians I have incountered over the years of playing. So welcome to my music and enjoy the variety of music I have made for you...Peace!